Dont miss this super rare Davis Square single family offering, first time to the market in over 50 years! Well cared for with great bones, this 8 room, 4 bedroom, 1.5 bath home is nestled at the end of a private dead-end street in red hot Davis Square. 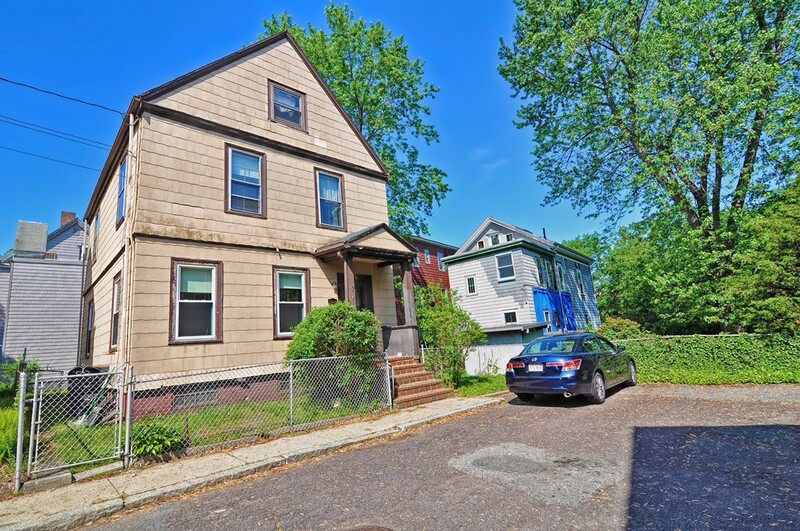 With an amazing walkscore of 96, easily walk to the Red Line subway, Minuteman bike path, parks, playgrounds, coffee shops, a grocery store, gym, over 70 restaurants/pubs & terrific nightlife, this home represents a rare opportunity to have a single family home in an A+ city neighborhood. In need of modern updates, this house is a perfect opportunity for a buyer looking to create their dream home, developers looking for their next project and/or investors. An absolutely amazing location and opportunity! Open Houses Thursday, 5/31, Saturday, 6/2, and Sunday, 6/3, 11:30 to 1pm each day. Offers Due Tuesday 6/5, at Noon. but possible room for expansion.